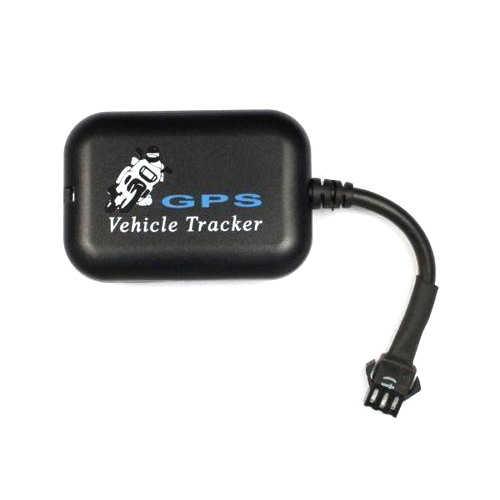 Being one of the renowned firms in the industry, we are involved in providing a high-quality array of Vehicle Wired GPS Tracking Device. Established as a Partnership firm in the year 2016 at Ahmedabad (Gujarat, India), we “Shree Madhupuri Tracking Company” are a leading Wholesaler Trader of a wide range of Truck GPS Tracker, Child GPS Tracking Device, etc. We procure these products from the most trusted and renowned vendors after stringent market analysis. Further, we offer these products at reasonable rates and deliver these within the promised time-frame. Under the headship of “Mr. Eshant Shah” (Partner), we have gained a huge clientele across the nation.